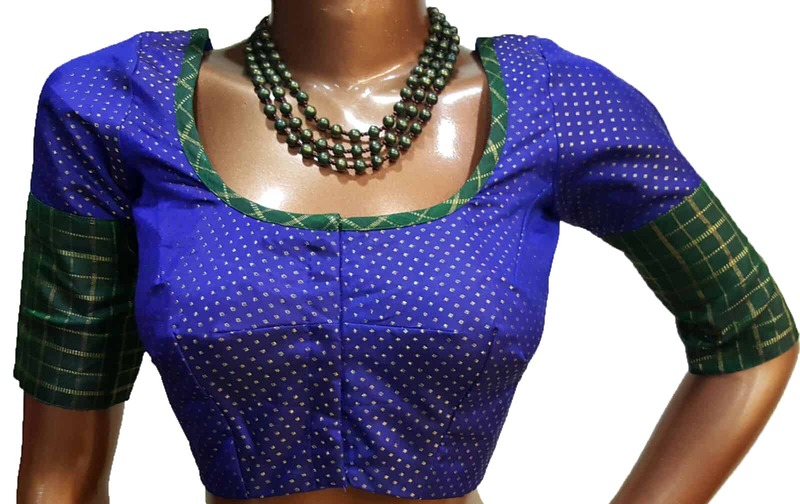 AAVARANAA offers blouse stitching services along with every saree purchased by you. 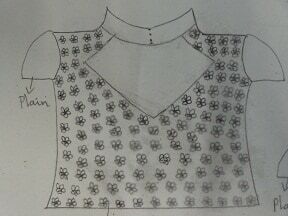 How do I opt for blouse stitching? 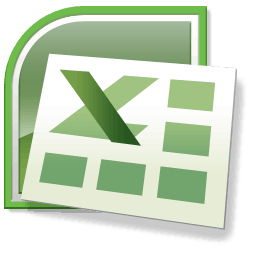 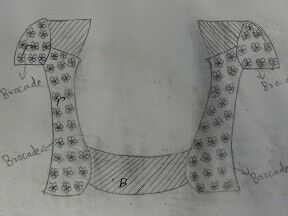 Based on the option chosen by you, our support team will get in touch with you to know get your measurements. 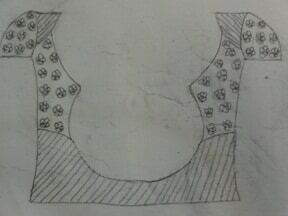 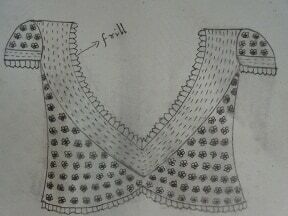 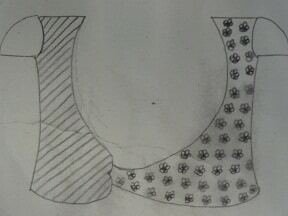 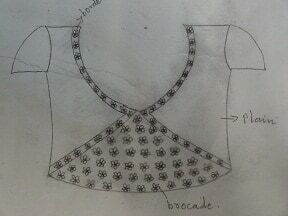 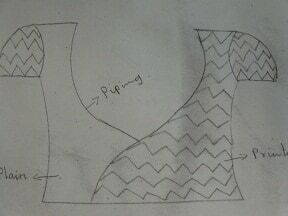 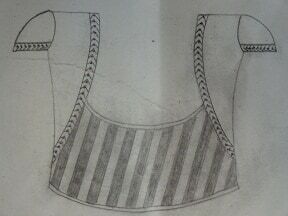 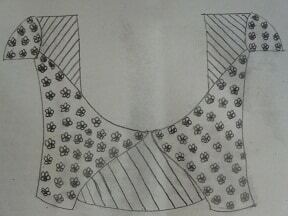 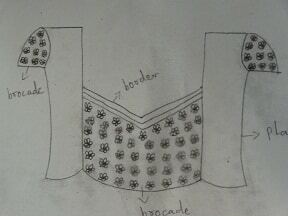 Here are a few sketches for designer blouse patterns. 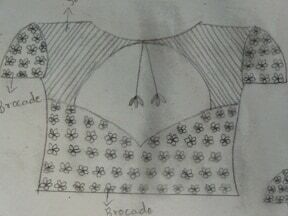 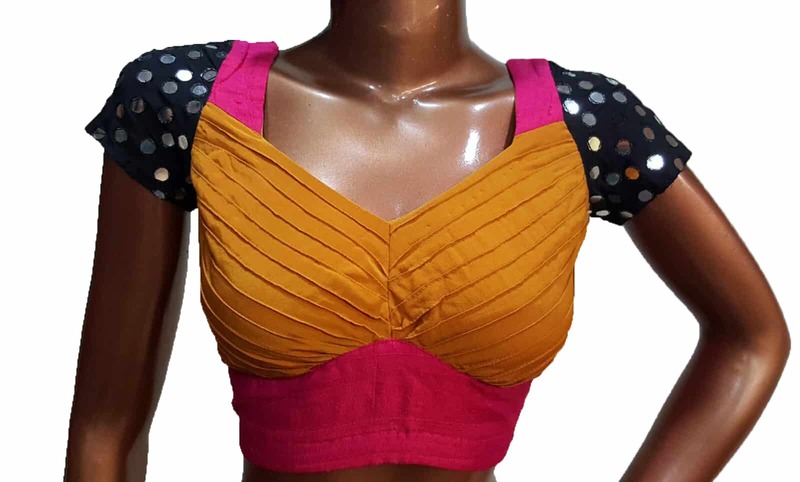 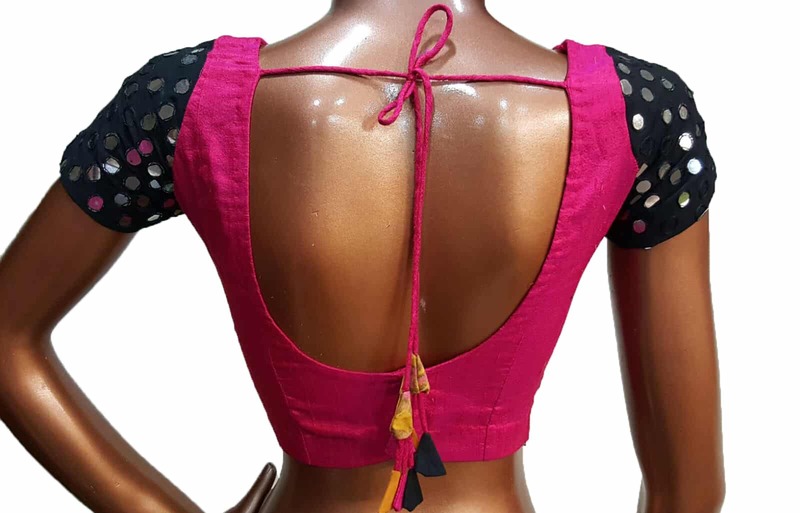 Once all details are provided by you, we will tailor the blouse to your measurement and sent it with your saree. 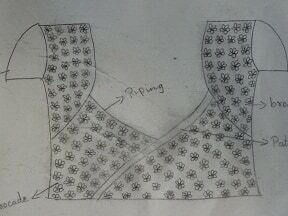 * Blouse stitching requires 2-5 working days depending on the complexity and the workload of our tailoring unit.